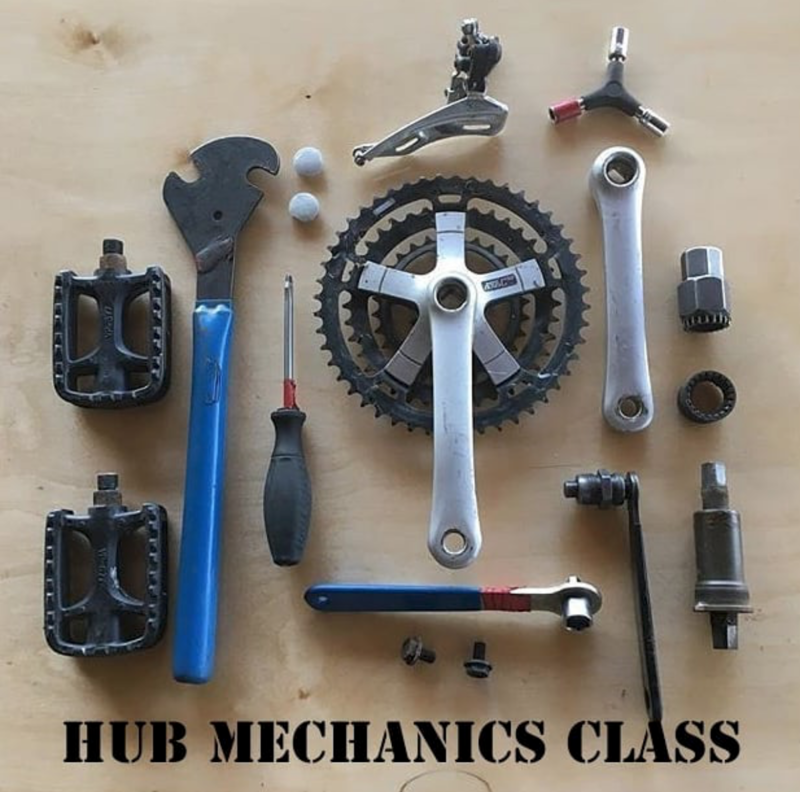 The Ventura Bike HUB is offering this four-week intensive bicycle mechanics class taught by our very own shop manger Toby Smith! The course will cover maintenance and repairs for every part of the bicycle - you can even bring your own bike to practice! Each class will combine classroom education with hands-on practical learning. You'll graduate feeling like a pro! Bike Ventura Members also get $30 off their registration. Not a BikeVentura member? Join today!